A Lebanon teen, Lydia Long, 16, slid off a wet highway in Miller County Saturday. 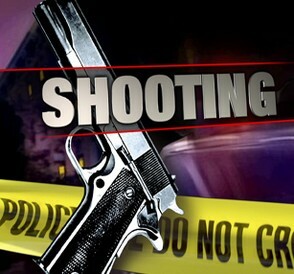 An investigation into a shooting at an apartment building on Leemay Drive, continues in Columbia. 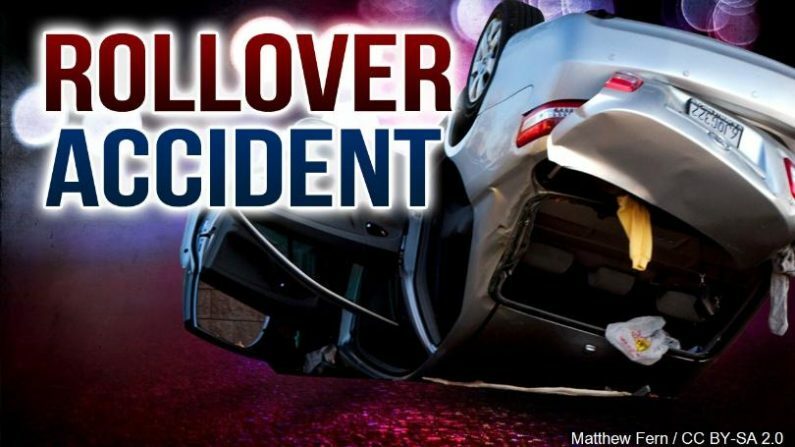 A Harrisonville man died of his injuries after his motorcycle was hit by a car in Jackson County Thursday night.